As a quick reminder, Richard Hays will be giving the A.O. Collins lectures this Thursday (4/3) and Friday (4/4) on the topic of “How the Gospel Writers Read Israel’s Scripture.” He’s speaking about the (divine) Christology of the Gospel writers through the lens of OT intertextuality. 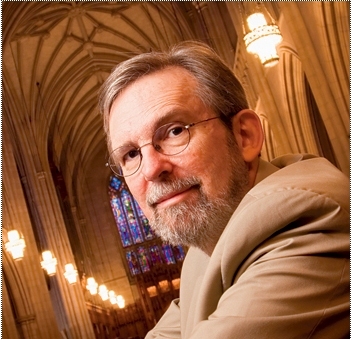 Richard B. Hays, Dean and the George Washington Ivey Professor of New Testament at Duke Divinity School, is internationally recognized for his work on the letters of Paul and on New Testament ethics. His scholarly work has bridged the disciplines of biblical criticism and literary studies, exploring the innovative ways in which early Christian writers interpreted Israel’s Scripture.